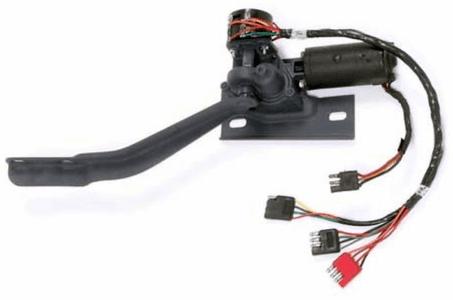 We can repair many convertible top components, including top latches, top switches, etc. Call us with your year, make and model before sending components in for repair. HYDRAULIC PUMP/MOTOR ASSEMBLY RECONDITIONING 1955 to 1998. (if additional motor components need replacing, we will call you first). $139.00. LINCOLN, THUNDERBIRD & FORD HARDTOP RETRACTABLE UPPER BACK PANEL GEAR BOX REPAIR (�61-67 Lincoln, �58-66 T-bird, �57-59 Ford Hardtop Retractable.) Send unit to Convertible Service for a free estimate. HYDRAULIC SOLENOID VALVES Early �50�s GM convertibles (under rear seat). �56-62 Corvette convertibles (trunk). 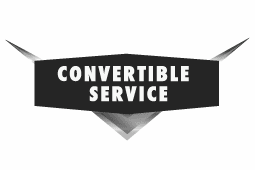 Send unit to Convertible Service for a free estimate.